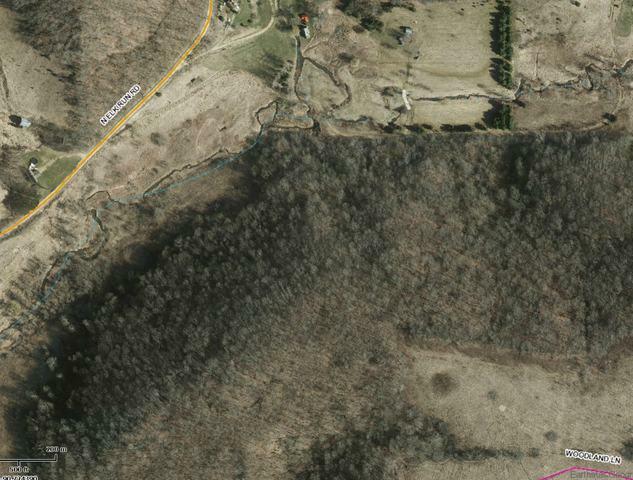 Pristine acreage with ideal frontage on trout filled elk run creek. Fish, hunt, build, enjoy this slice of paradise. 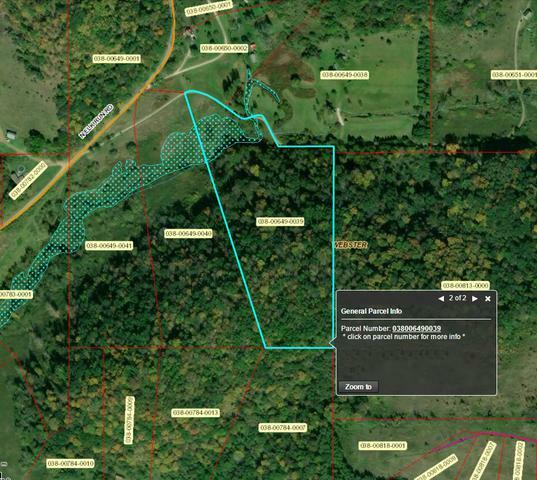 Land accessed thru deeded easement (see survey), deed restrictions on land, documents attached. Address is used for reference only and will need to be established. 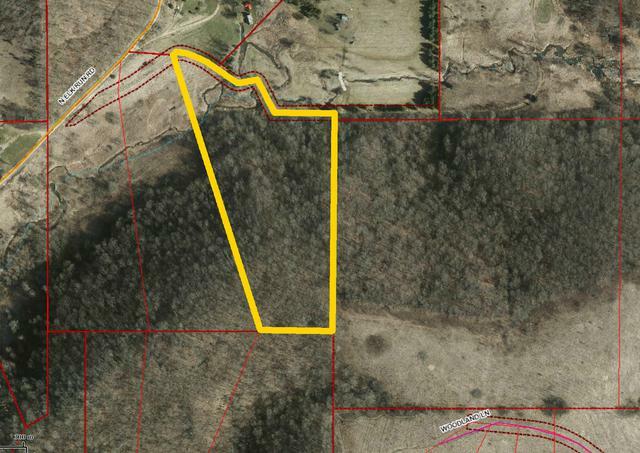 12.82 wooded acres. Please reference parcel #038-00649-0039. Town of Webster, Vernon county.